Melody Clemons-Smith, Senior Client Care Coordinator (CCC) at Saratoga Family Residence, did not always imagine herself in the field of social work. Working as a microbiology technician at Northwell Hospital for 10 years, she craved a career change. 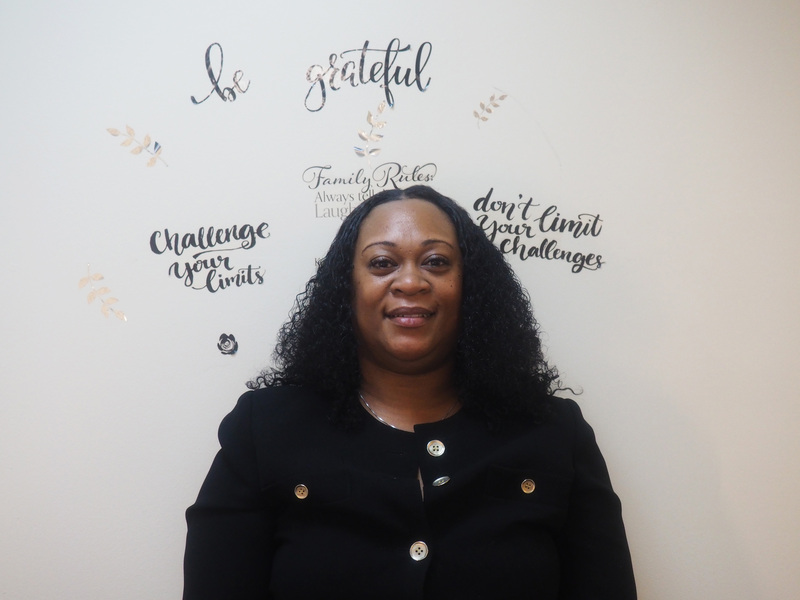 After attending an open house and learning more about the industry, Clemons-Smith decided to complete her bachelor’s in social work, going on to complete her master’s in social work and receive a forensic social work certification in New York State. As a Senior Client Care Coordinator at Saratoga, Clemons-Smith is responsible for assessing residents as they enter the facility. 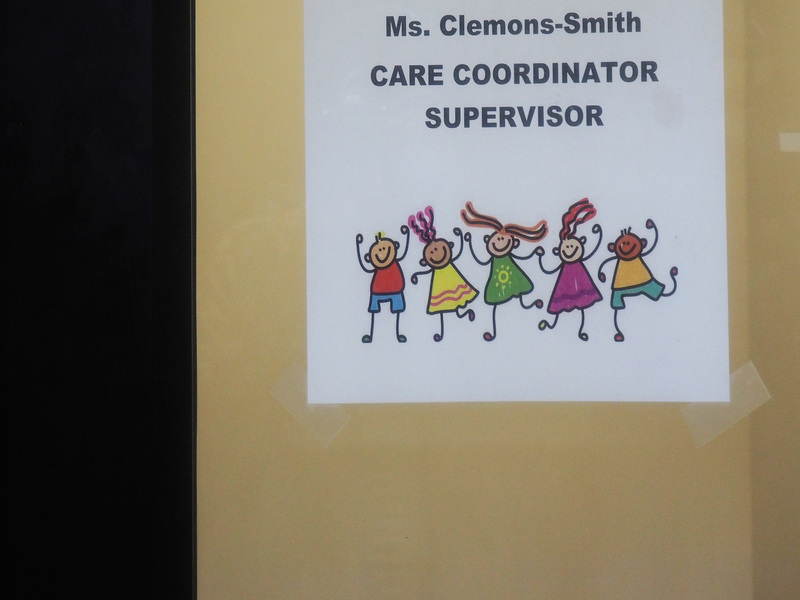 “We see what their needs are and link them to services,” Clemons-Smith said, explaining the breadth of their support. In conjunction with the entire Family Services department, Clemons-Smith and her fellow CCCs help equip families with the tools to maintain housing stability, whether it is in their own apartment or supportive housing. Serving 255 families is not without its set of challenges, Clemons-Smith explained. While the day-to-day structure may fluctuate, the presence and support Clemons-Smith provides for her clients and team does not falter. Often times, she will notice a client’s resiliency before they can even see it in themselves.